I have listed ten best Android Apps to Earn Amazon Gift Card/Cash/Money with a short and sufficient explanation of how each app works for you. You can share your invite link with your friends. Whenever someone downloads appKarma with your link, they will automatically use your referrer code. 30% of all the points they earn will be yours. Don’t worry; they also get 300 points when they use your link or enter your referrer code. You earn rewards for playing through the app. Also, Karma Quizzes lets you answer quizzes about the app you downloaded for extra credit. If you have free time, then it’s a good way to pass your time and earn credits for your future shopping. After redeeming your points, you get your redeemed points back in your account. And the best part is that Karma Points don’t expire. It’s a fast rewards site to earn gift cards and enjoy your shopping! Download the FreeMyApps app from freemyap.ps/0160b98f” rel=”nofollow” target=”_blank”>this link to avail bonus credits. No, you won’t receive money using this app. Cash for Apps is a fast way to get gift Cards and In-App Purchases. You’ll earn Amazon gift cards for downloading new apps on your mobiles. As the name suggests, FreeAppsFast boasts a quick solution to obtain prizes by providing the best deal of points on downloading. Also, you can get free apps faster! Who doesn’t want that? It comes with a tagline ‘The App that Pays You Back.’ You can earn points for checking into a shopping mall, grocery store. Scanning the items that you buy. If you are not going out for shopping, you can even recommend a friend to join CheckPoints and earn points. The earned points can be used to convert in Amazon.com gift cards. As the name suggests, just tap and loot the gift cards. The TapLoot’s golden rule is easy. What you need to do is to complete certain tasks & offers like downloading free apps. 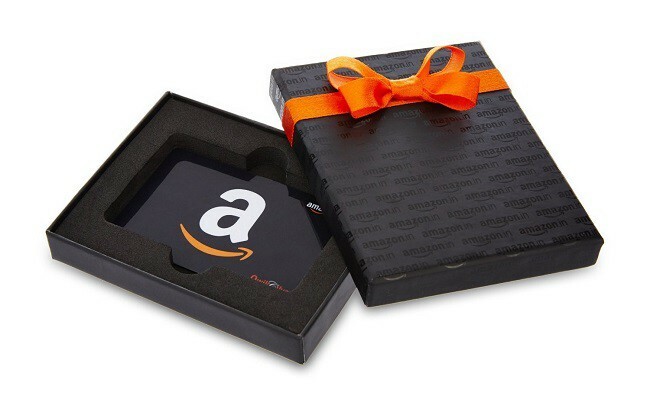 You will be rewarded with gift cards from Amazon and more. It’s one of the most popular rewards programs that provides you free gift cards and cash for the everyday things you already do online. We all do these things in our daily life too. So it’s not a big task. READ : Belerick Mobile Legend, Adiknya Grock?